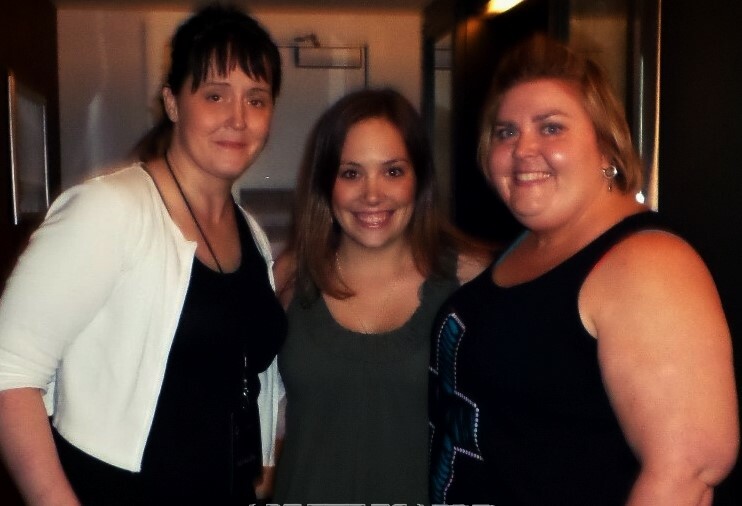 The three of us met on Twitter, through one of our favorite authors, M. Leighton. We went to Vegas for the Naughty Mafia Book Signing, and about 30 seconds after we met face to face, it felt like we had known each other our whole lives.. The rest is history. We can, and many times do, talk books, book boyfriends, and book cover models late into the night, regardless of having to work in the morning or not.